We had such a nice weekend together! My crew is ready to get this week over with, so we can enjoy all the joy of Spring Break Staycation 2019!! 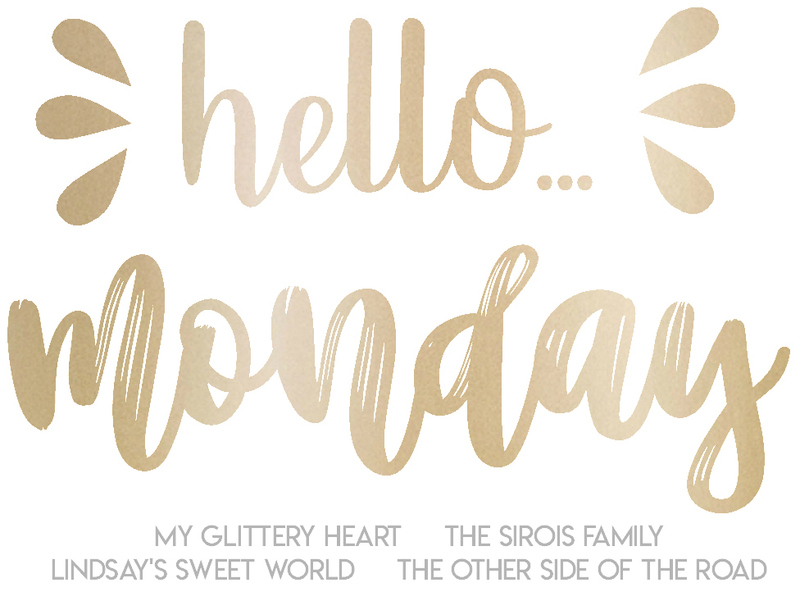 Today I'm linking with Heather, Johannah, Lindsay, and Tanya for Hello Monday, and I'm recapping our weekend! Friday I dropped my favorite faces off at school!! Guys! 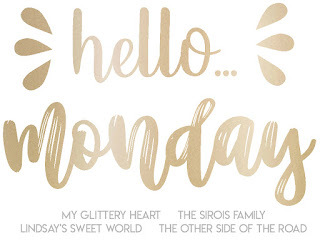 We are so ready to get this week over with, seriously!! Stephen had an Accelerated Reader trip because he met every goal last nine weeks at a local Mexican restaurant, so while there, I grabbed myself "lunch" to-go! queso and chips for the win! I then headed to our men's volleyball practice. These boys are so fun, funny, and ready to learn all the volleyball things! It's been a wild experience so far, and the season hasn't started yet! We dropped Stephen back off at the school for a Sumdog Math Reward night. While there, Carson, Jojo, Nataleigh, and I had another yummy dinner at Moe's, which has quickly become our favorite Friday Night meal! We grabbed Stephen, and Nataleigh played with her babies all evening long! I mean..she really got into putting her babies to bed! She had to be in the bed with them to pray with them because that's what we do with her every night! Saturday we headed to Stephen's first basketball game, and it was an EARLY morning! First games @ 8:30 call for brunch as soon as it's over! IHOP for the big time win! And this girl picked out the most Nataleigh breakfast ever. Cupcake pancakes with icing and sprinkles!! We spent almost all of our day at the basketball gym, (the little break we did have warranted little naps all around)! And we ended up winning every single game and first place in the tournament! Love these sweet, sweet boys and watching them work hard and together every time they play! This was only their second weekend together, and they constantly encouraged & pushed each other. The coaches all hold the kids to high standards on and off the court, and we are so proud and thankful to be a part of the Hustle! Teamwork makes the dreamwork, y'all! I think Joe's face sums up how excited we all were!! We headed to church, a gender reveal party, watched our Vols (barely) move on to the Sweet Sixteen, and ended the day with friends! Sundays like these are just beyond good! This is another busy week of men's and women's volleyball at Science Hill! I'm looking forward to a fun, busy week, and we are all really exciting about Staycation 2k19!! What big Spring Break plans do you have?! We were forced to have a staycation because of volleyball, but it was a nice break~ It's nice to slow down and stay around the house when you have a little break. Hope your week is great! Your weekend looks great! Good job to Stephen and team! Those Vols gave us a heart attack but we are glad they won ;)! Yay for a sweet victory for your boy and how sweet is your girl praying with her babies.